G51 – Don’t forget older adults wear glasses. Don’t forget older adults wear glasses. 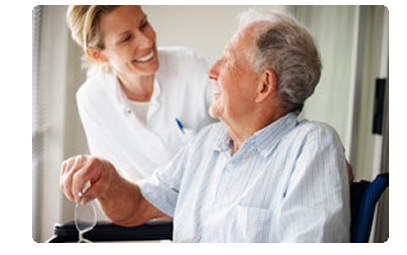 Older adults have some visual impairments that are corrected through the use of glasses. For this reason, a large percentage of older people use glasses. 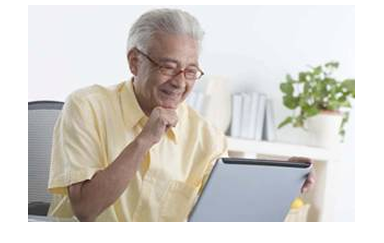 Older adults using information and communications technologies. G39 – Do not use elder’s speak. Do not use elder’s speak. Elder’s speak is similar with talk used by adult to communicating with young children. Although the use of this type of language helps in the communication with older adults, transmits the idea that the elder is no longer considered an equal, for this reason elder’s speak should not be used. 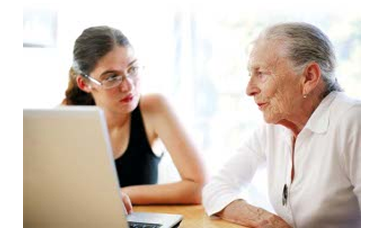 Elder’s speak should not be used in a dialogue with older adults. G38 – Give test participants’ time to think. Give test participants’ time to think. The time required to performing a task by an older adult is greater than young adults. For this reason, the tests should be planned taking this aspect into account, seeking do not interrupt line of thought of the participants. This aspect can be improved by reducing background noise. An older adult thinking during a task. G37 – Adjust your volume appropriately and repeat and paraphrase if necessary. Adjust your volume appropriately and repeat and paraphrase if necessary. The auditory capabilities of older adults may vary, so during a dialogue with a older adult can be need adjust volume according the listener capabilities, as well as repeating or rephrase sentences if necessary. During a conversation with older adults is necessary adapt volume according to their auditory capabilities. G36 – Use simple language. 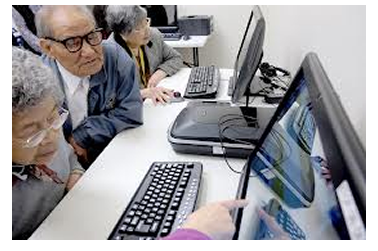 Elderly people group presents in general a low academic education level , for this reason, the language used to establishing communication with this target audience should be as simple as possible. 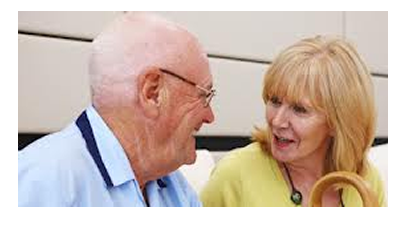 The language used in a conversation with an older adult should be as simple as possible. G35 – Listen to the patient’s historical narratives. Listen to the patient’s historical narratives. During the testing sessions older adults telling histories unrelated to the test, although sometimes these histories do not presenting some relationship with test. This action contributes to the well-being of the person, revealing important details about them. An older adult telling stories.